Once again Google is entering the social networking arena. For a company that gets so many things right – i.e. email – social networking is something that has alluded them time and time again. This hasn’t dissuaded the company from continuing to give it the college try, and this time they are hoping they have gotten it right with Google+. Launching today, although in an extremely limited beta, Google+ is bringing a laundry list of social tools with it, and it will spread across all of the company’s various products. A new black bar will appear at the top of various Google pages which will allow you quick access to your profile, sharing options and various aspects of the service. The new service is made up of so many parts that it is amazing the company was able to keep it under wraps for this long, although a portion of it, Google Circles, did leak earlier this year to the point that most people thought that was the actual name of the product up until this point. And starting with that particular tool, Circles is how you will organize your friends. You will be able to pick and choose who belongs in what circle from everyone in your Google Contacts, and then you can simply drag people to the appropriate circle. Say you have something you want to share with just your family, but not your co-workers, this should make it a breeze to do so once you’ve set up all of the Circles. Next up is Huddle, a group messaging system that will work across Android, iOS and SMS. Via this tool you’ll be able to message everyone inside of a given Circle quickly and easily: Tell your friends you’ll be at the game, tell your family you’ll be home for dinner and so on. Instant Upload is a new photo and video sharing tool that will allow you to create content, set which circle you want to share it with, and then have it upload in the background without any further action required on your part. Oddly this does not involve the use of Google’s current photo service Picasa, but more on that later. Now, this one … this one is intriguing. Hangouts will be a group video chat tool that will allow you to hold large video conferences between your Circles, but what if you just feel like meeting someone new? Turn on the proverbial porch light and let people know you’re interested in having a discussion. It almost sounds like Chatroullette, however, and we all know how that played out. Hopefully with real names connected to the accounts people will be better behaved. When in a group chat, the system will also be able to cut between who is controlling the conversation, bringing them to the forefront which is very interesting. And want to share a YouTube video with everyone in the chat? You can, and then watch it all together. Finally, all of those funny cat videos have a purpose! 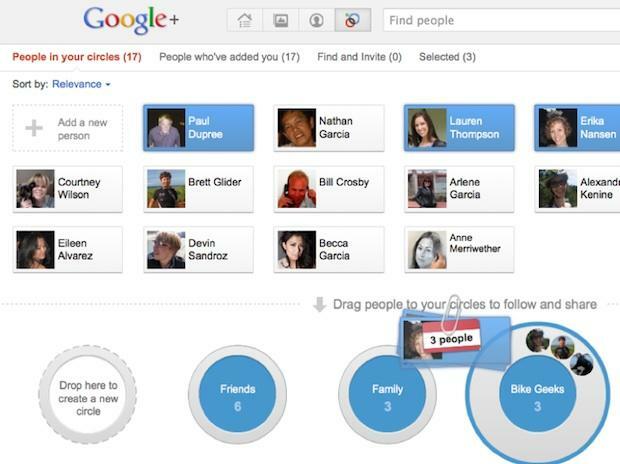 All of this content will reside on your new Google+ enabled profile which will replace your current one. All in all, it sounds like Google has finally approached social in the right way by giving you better controls, more useful tools and creating an entirely new social layer instead of trying to shoehorn in existing pieces. Remember how I said Instant Upload doesn’t involve Picasa? This is an example of how they are creating entirely new tools for this service. While it may lead to some confusion for some folks initially, it is the better decision to be made as Google has made mistake after mistake when it comes to social. By starting all over with fresh tools, they are giving themselves the chance to build this from the ground up and hopefully do it right this time. 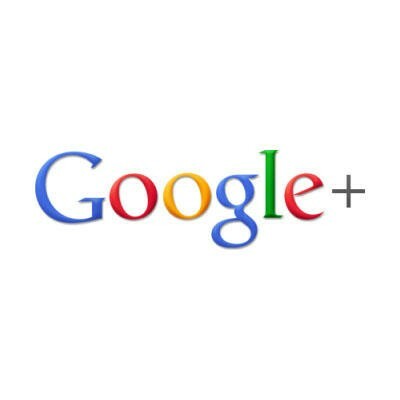 What do you think, will you give Google+ a chance?